Our Futon and Barstool Boutique, located in the heart of the Fort Lauderdale furniture district has everything you need to choose your perfect piece. As an Innovation Living Premium Shop we have the best selection of contemporary sofa beds for you to sample. 2738 S. Federal Hwy, Fort Lauderdale Fl 33306 half a mile South of Oakland Park Blvd, on the East side of the road. Try before you buy. Our futon showroom is a situated 2 blocks south of Oakland Park Blvd on Federal Hwy. Customers from Miami, Hollywood, Boca Raton and Boynton Beach find it is worth the 30 minute trip to come in and see our huge selection of fabrics and check out our in store specials. Our showroom is one of the few places in Fort Lauderdale where you can get up close and personal with Amisco Bar Stools. 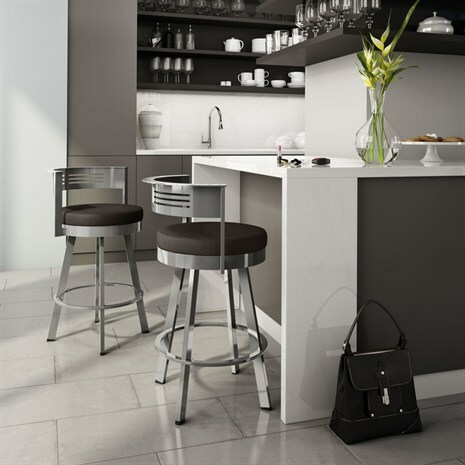 Due to the huge selection of fabric and metal finishes we only sell Amisco Bar Stools through our showroom. Call 954 566 1230 and our helpful salespeople will answer any questions. We have prices so low we are not allowed to advertise them !! For the best selection of guest bedroom sleeping solutions let our experts help you design the perfect room. 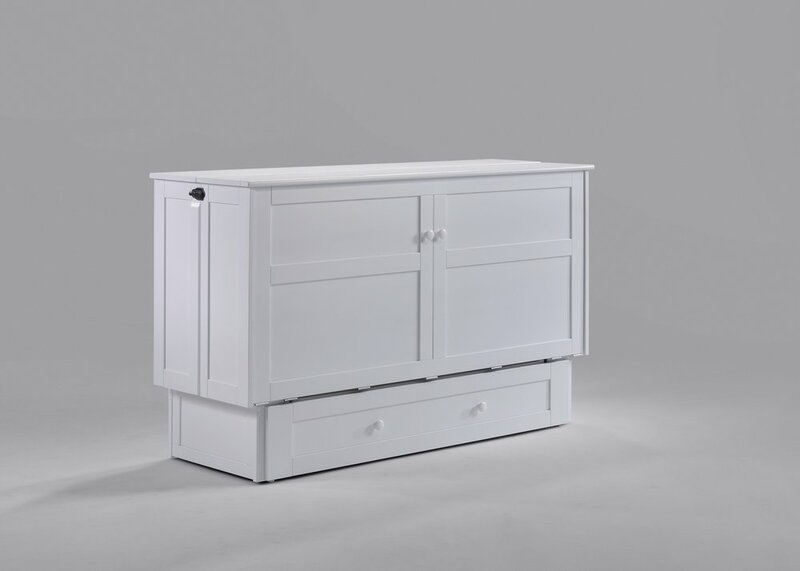 Murphy cabinet beds, contemporary sleeper sofas and day beds are among the may items we specialize in. Not able to make it to our store? Drop us a line and one of our futon experts will be happy to answer your questions.